So sad… to choose a character – especially a beloved one – who is dead long before the book even opens. There are SOOOOO many things about King Devron that I cannot tell you and so many things you won’t find out, even in the first book… but I want to share as much as I possibly can with you. As my fans, as my readers, there have to be some perks. King Devron; the only royal from the house of Fortine to have been beloved – at least… by a small number of his subjects. Unfortunately, more than a few of his subjects held him responsible for the atrocities committed by his ancestors or, did not see the true merit in the things he did for his people while he was alive. We’ve already discovered that King Devron’s reign was much too short – a mere twenty years, but what is truly tragic about it is the potential of what he could have done if given another twenty years. He is mourned, deeply, by more than just his subjects. His Queen has had a great deal of difficulty moving beyond his untimely death. As most of the royal family, there are quite a few secrets lurking beneath the surface of what we know about King Devron, and – even though he is deceased before book one even begins, his presence is felt strongly still. Build – striking, ruggedly handsome, well-built due to the fact that he was always quite active. Personal Details – Strong faith, diplomatic, stoic, a man of few words… but certainly someone you want to pay attention to when he does speak. 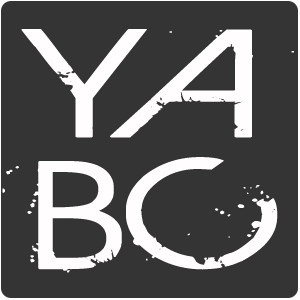 Be sure to keep an eye out on my blog and my website for news, updates and more info on A Reluctant Assassin and the remainder of the series. Is there more you want to know about King Devron? Ask your questions below and I will answer as many of them as I possibly can. And watch for more character sketches in the weeks to come. 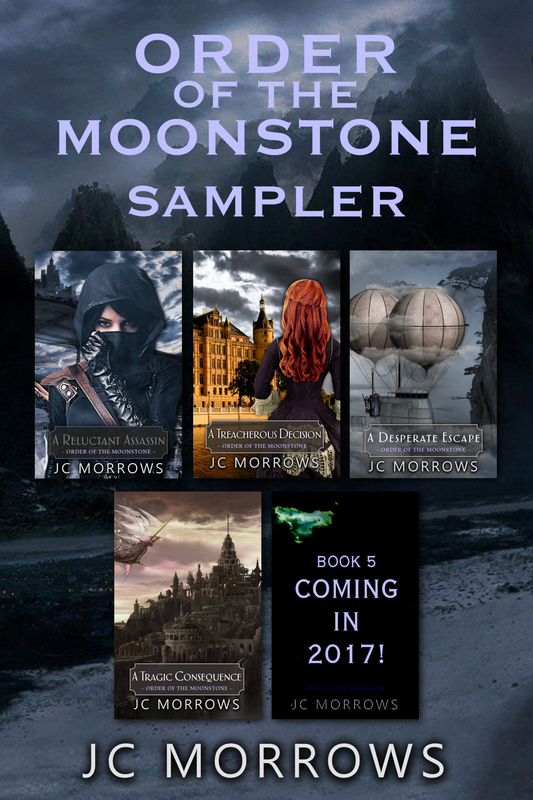 ANNOUNCING “A PERILOUS ASSIGNMENT” BY JC MORROWS | an Order of the MoonStone BONUS Scene | AVAILABLE AUGUST 15TH! Love the character sketch idea!